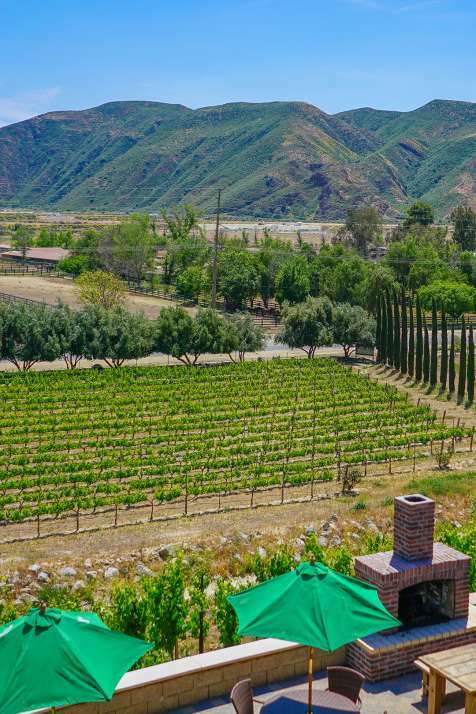 Just a short distance from cities such as San Diego, Los Angeles, and Orange County is Southern California Temecula Valley Wine Country. 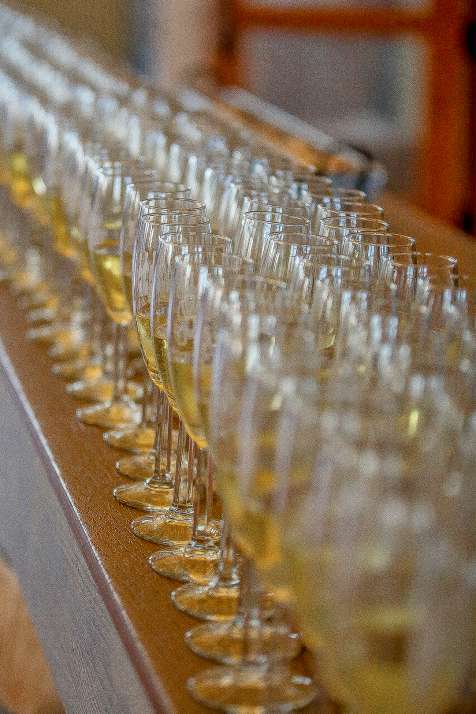 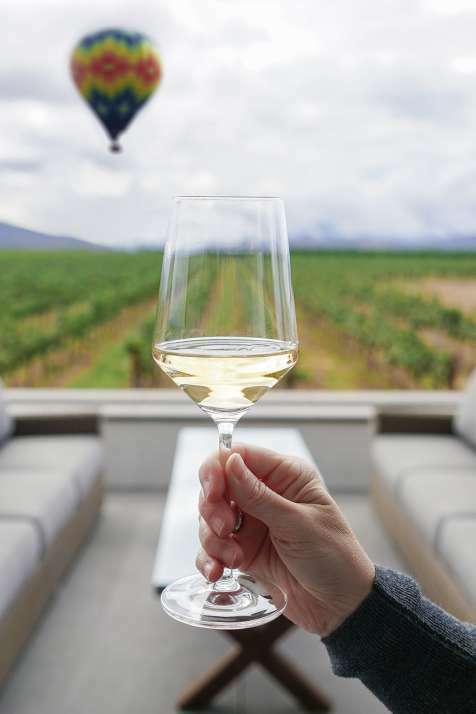 With more than 40 wineries, our wine country offers boutique and full-service wine resorts that are friendly, relaxed and unpretentious. 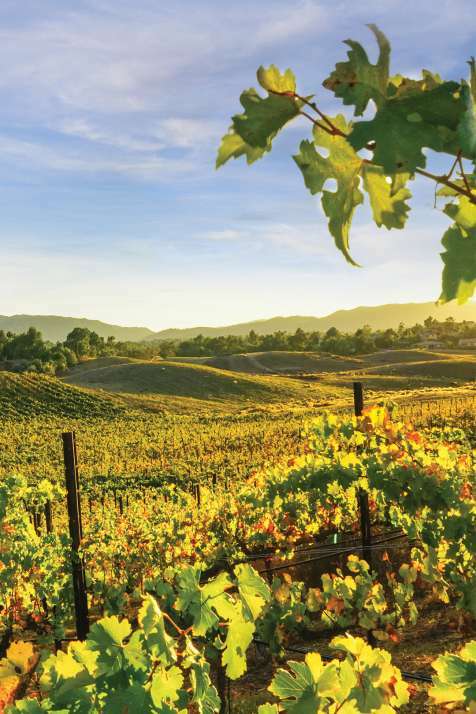 The quality of our Temecula Valley wines is made possible by a unique microclimate that features morning mist, warm midday sun, cooling ocean breezes and crisp starry nights. 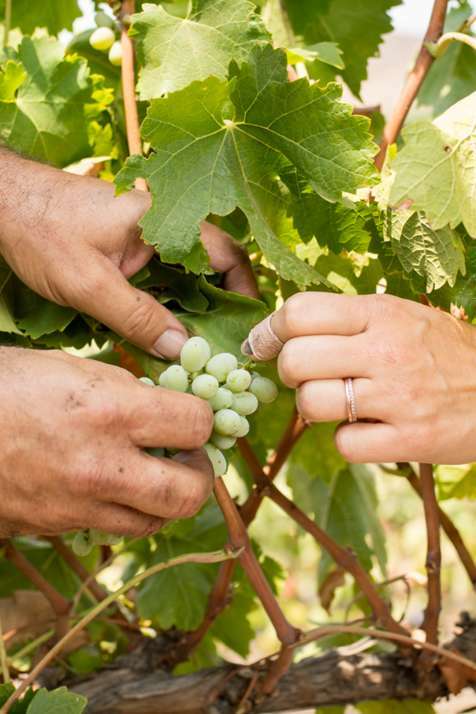 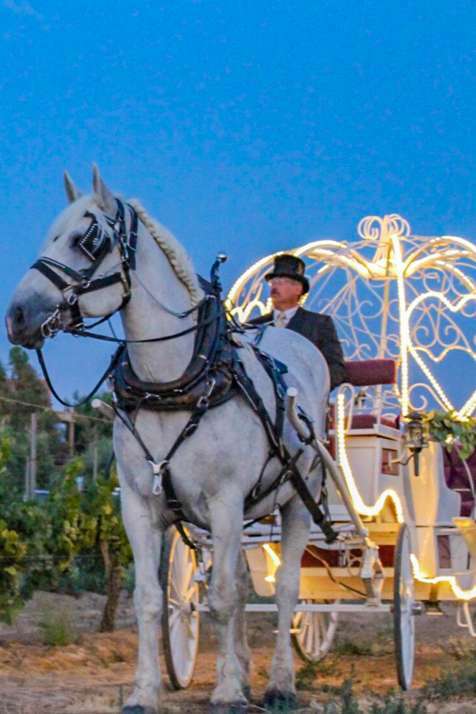 This plus a granite-based soil makes Temecula Valley ideal for growing grapes and creating award-winning premium wines, recognized by wine connoisseurs internationally. 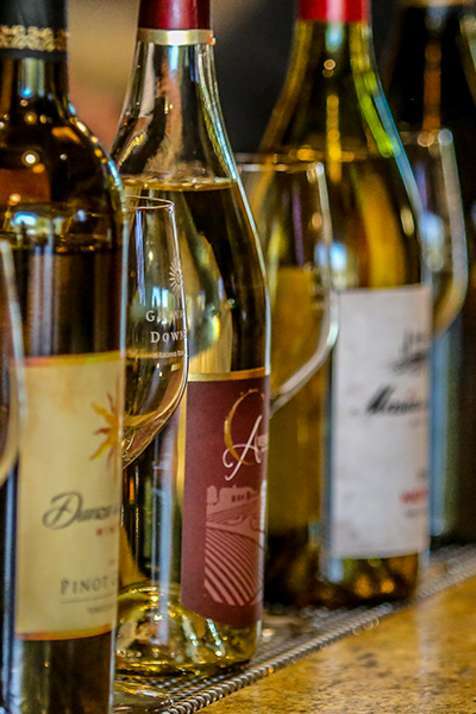 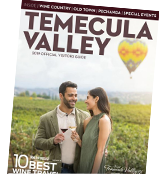 With our plentiful list of wineries, you can easily spend days in Temecula Valley exploring and wine tasting among the vineyards. 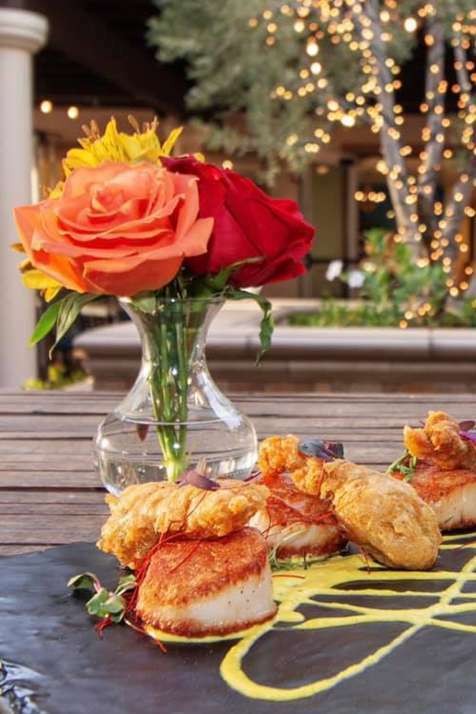 Winery resorts and restaurants offering Southern California-inspired cuisine, and picturesque views are just a few additional unexpected discoveries that will complete your visit to Temecula Valley Wine Country.